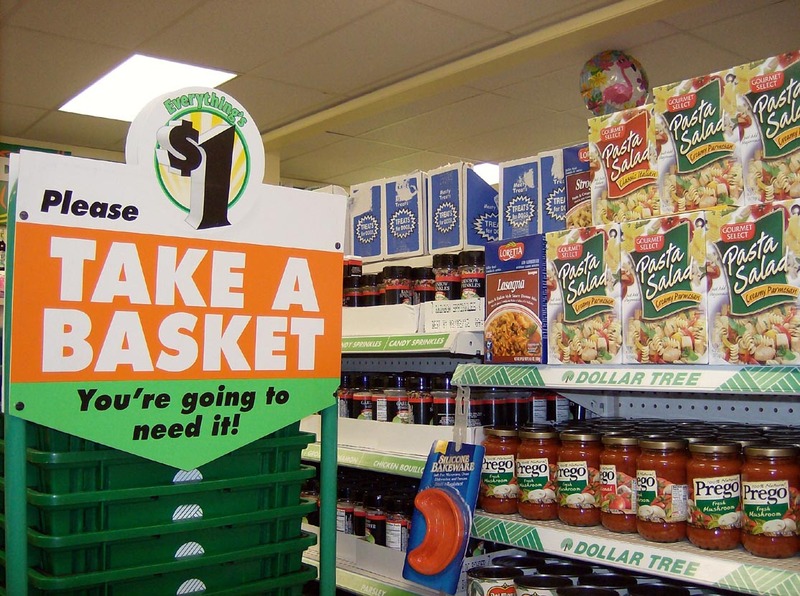 All items are one dollar or less at the Dollar Tree store. While many of the products offered are off-brands, a shopper can select from much the same merchandise that is offered at a Walgreen, Rite-Aid, or chain grocer. Some of the hundreds of inventory items offered at the Dollar Tree include cleaning supplies, toys, candy, chips, juices, clothing, dishes, and more: “Everything you need for every day, every holiday, every occasion…and every single item is only $1.00 (or less)” to quote the company’s website. 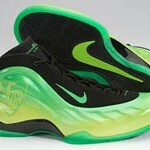 Nike Foamposite sneakers worth rioting over? This is not a promotional plug for Dollar Tree stores, but instead a commentary on the decrepit condition of the U.S. economy. The Dollar Tree store in this writer’s upstate New York home town is going out of business. While I don’t have any hard data, an employee disclosed to my wife that the store was not generating enough dollars in sales to remain open. The woman was about to be unemployed at a time when jobs – even part-time retail store jobs – are exceedingly difficult to find in the deteriorating new America. According to the 2010 census, 6.2% of the town’s population where the soon to be shut-down Dollar Tree store is located live below the poverty line. The store in question appears to do a brisk business as the town’s denizens are not wealthy but to a great deal the “working poor” who cannot afford to purchase the basics through other full-price retailers that are nearby. Proffering a mere observation; but in January of 2012, it would seem that the percentage of the population living below the poverty line in this upstate New York village would be greater than 6.2 percent. 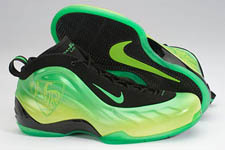 As the local Dollar Tree is preparing to close its doors, Valley Mall in Hagerstown, MD had to be evacuated as near-riot conditions broke out because there weren’t enough Nike Foamposite sneakers retailing for over $200.00 available at the Foot Locker store to satisfy the feverish customer demand. A similarly frenzied eruption occurred in December at a shopping center in proximity to the Valley Mall after Nike released a version of Retro Air Jordan shoes. It is difficult to envision the shut-down of a Dollar Tree store, especially in an area where discount priced products are staples for many of the residents. I am not privy to the corporate reasoning for the closure, but the store is a perfect fit for this rustic village where wealth is not in abundance. As the local Dollar Tree goes, so goes the U.S. Dollar.